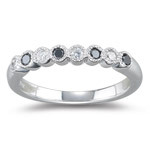 3.20-3.27 Cts Black & White Diamond Ring in 18K White Gold . 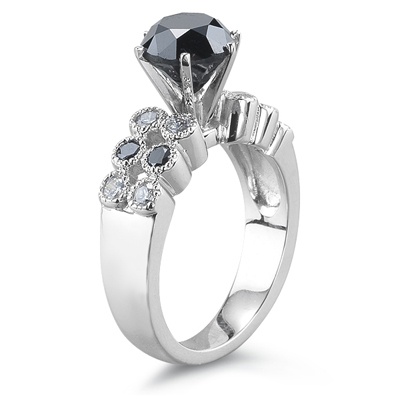 This plush ring accents five scintillating Black Diamonds and eight White Diamonds crafted in 18K White Gold. Approximate Black Diamond Weight: 2.87 Carats. 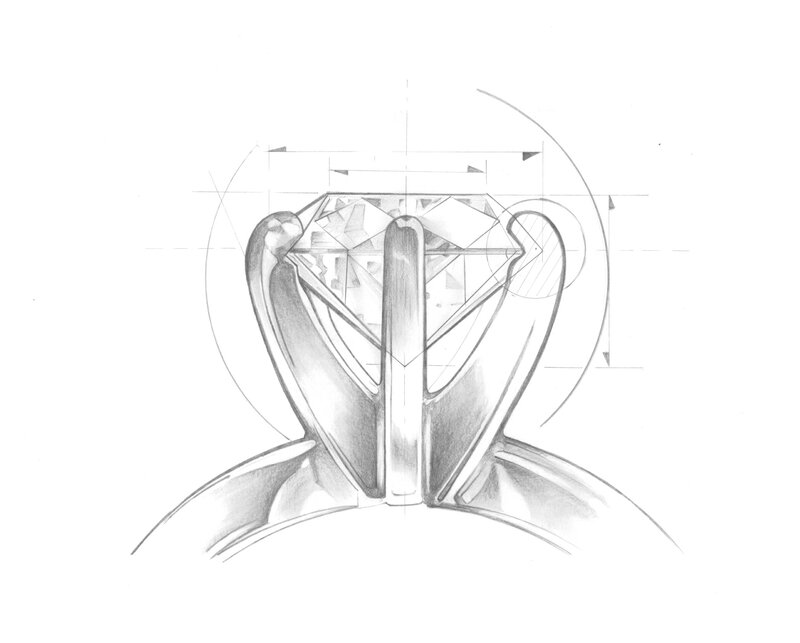 Approximate Diamond Weight: 0.37 Carats. 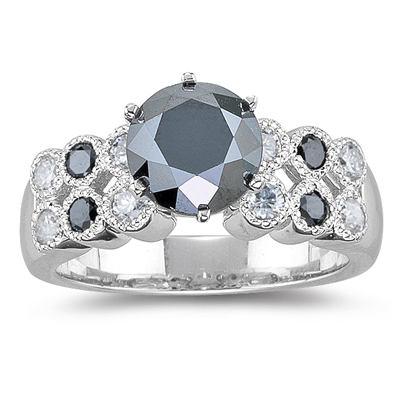 A stunning ring to suit your style.